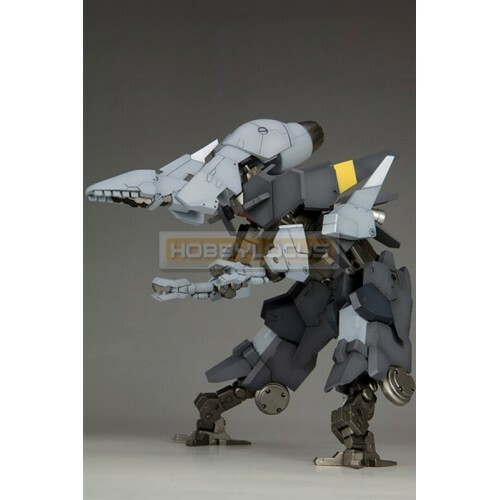 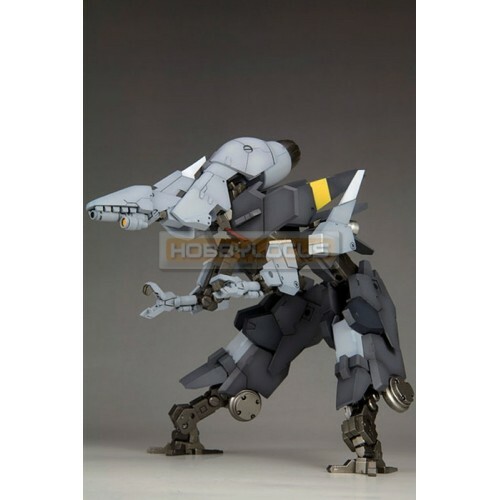 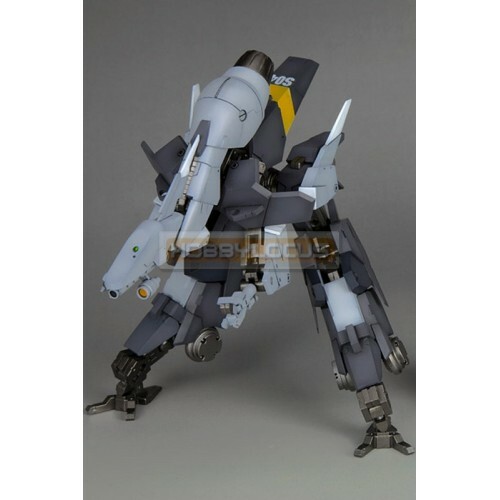 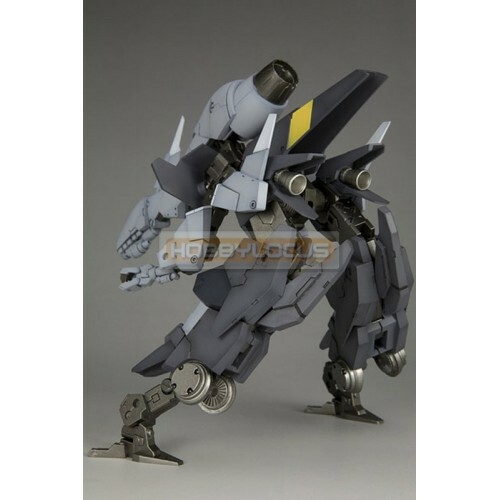 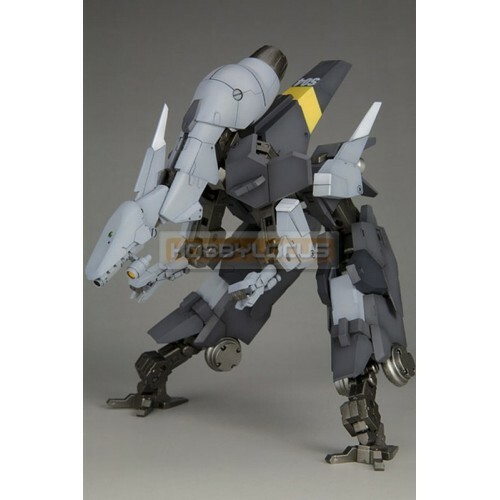 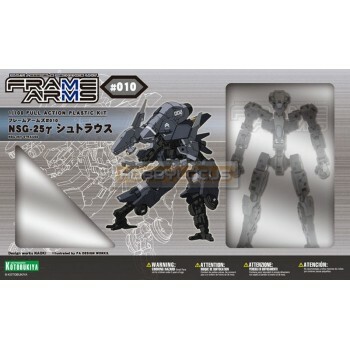 Kotobukiya Frame Arms Multi Assemble Mechanics Unit 009 NSG-12 Alpha Kobold :RE Rebuild Edition..
Kotobukiya Frame Arms Multi Assemble Mechanics Unit 023 NSG-Z0/D Magatsuki RE Rebuild Edition Full A..
Kotobukiya Frame Arms Multi Assemble Mechanics Unit 024 NSG-Z0/E Durga I:RE Rebuild Edition Full Act..
Kotobukiya Frame Arms Multi Assemble Mechanics Unit 030 NSG-Z0/K Durga II Full Action Plastic Model ..
Kotobukiya Frame Arms Multi Assemble Mechanics Unit Kobold Strauss Armor Set Ver. 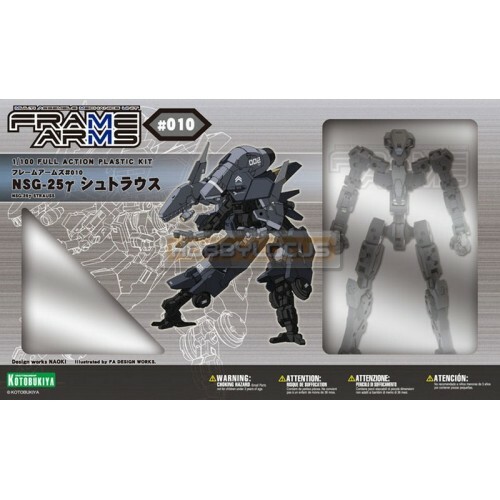 F.M.E. 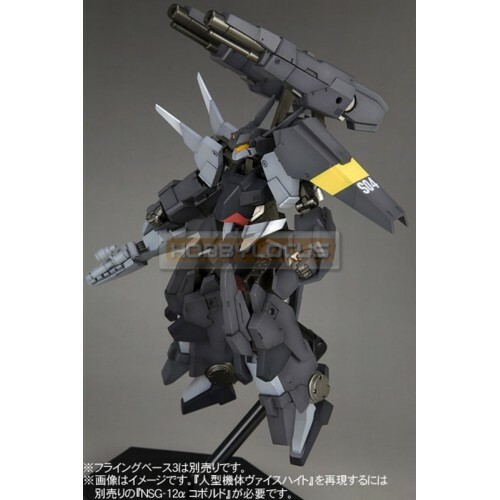 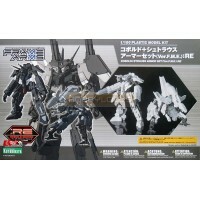 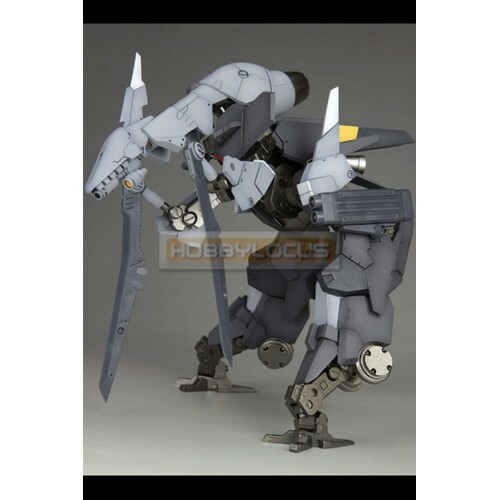 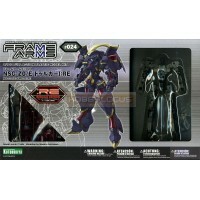 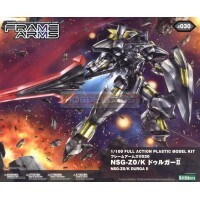 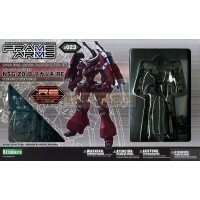 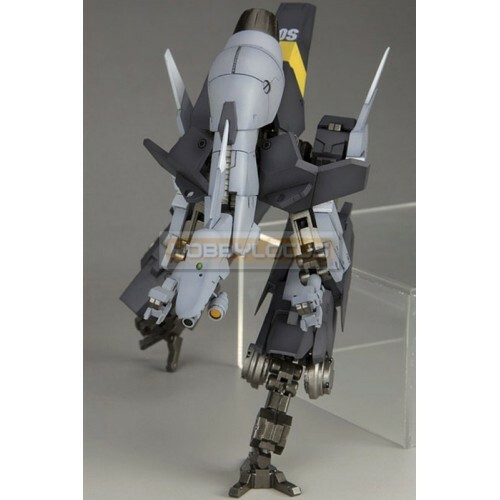 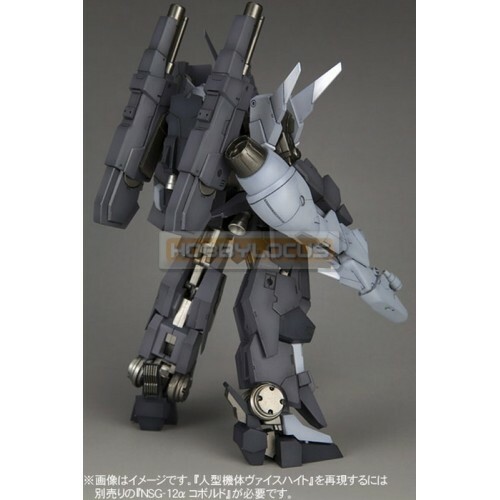 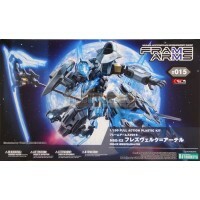 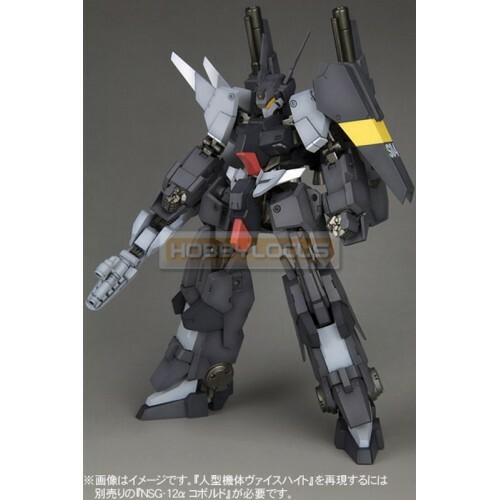 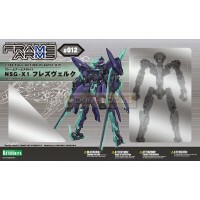 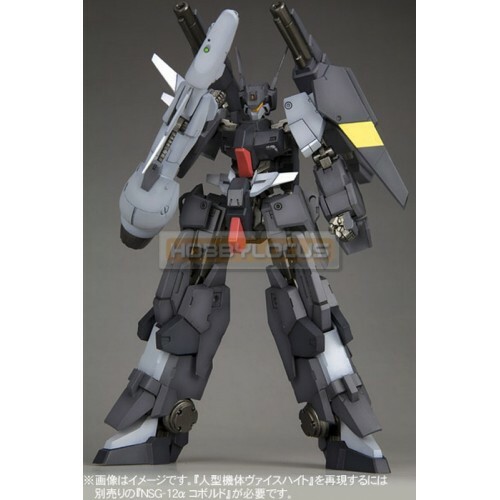 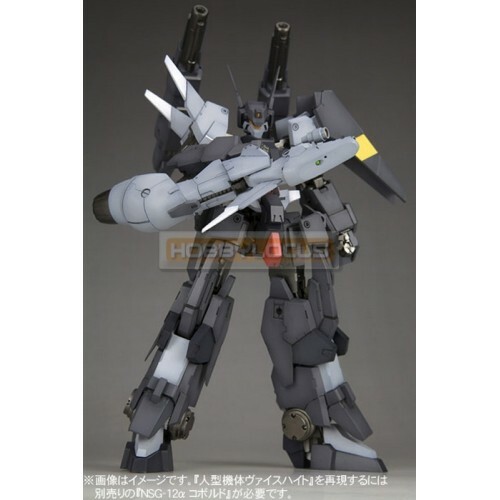 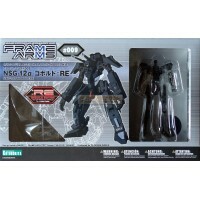 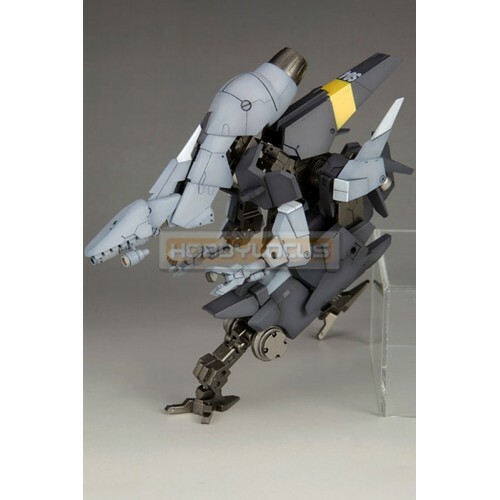 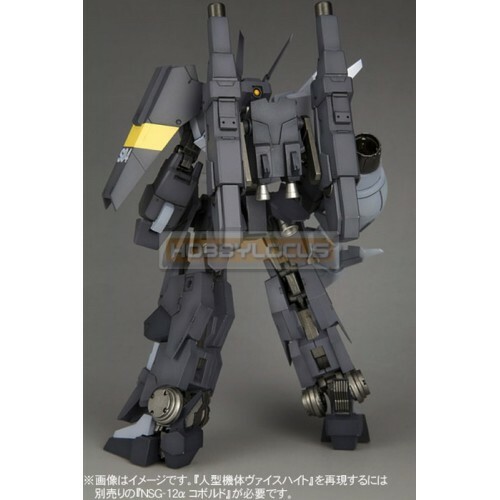 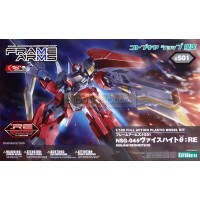 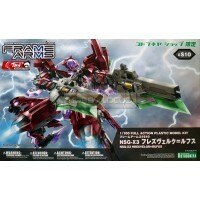 RE Rebuild ..
Kotobukiya Frame Arms Multi Assemble Mechanics Unit S01 Limited NSG-04θ Weisheit θ :RE Rebuild Editi..